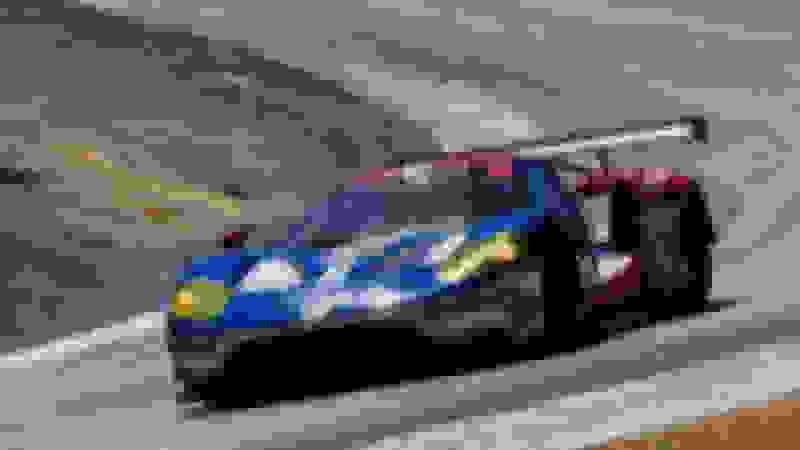 The Ford GT won its first race this weekend in California, giving the Blue Oval momentum a month before its highly anticipated return to the 24 Hours of Le Mans in France. 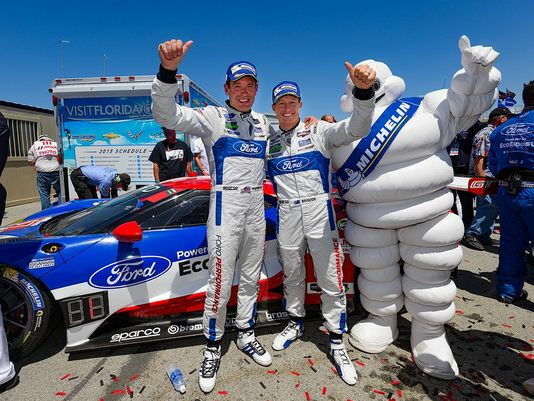 Drivers Ryan Briscoe and Richard Westbrook piloted the No. 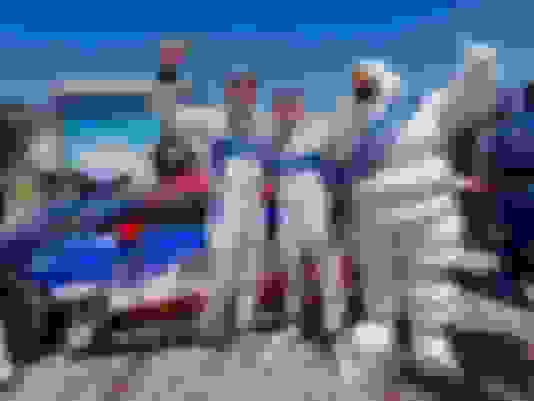 67 car to victory at the Monterey Grand Prix at Laguna Seca Raceway during a two-hour, 40-minute race that showcased fuel economy. The GT, powered by a 3.5-liter EcoBoost engine, only had to pit once; its competitors had to refill two or three times. Just upgraded to SYNC 4.4 and now system won't read texts anymore. Any ideas?